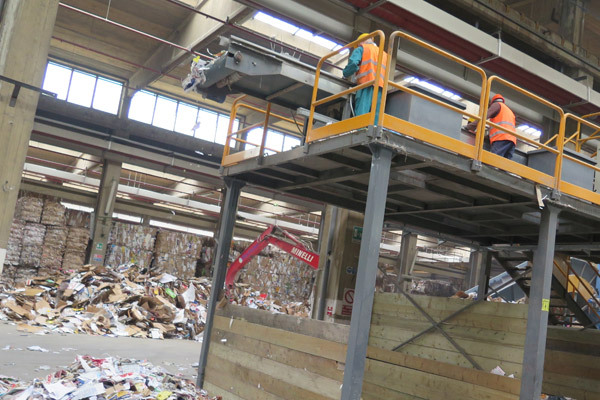 The platforms are equipped with conveyor belts with industrial presses for volumetric reduction of waste and selection facilities for the treatment, transport and semi-automatic sorting of recyclable materials. 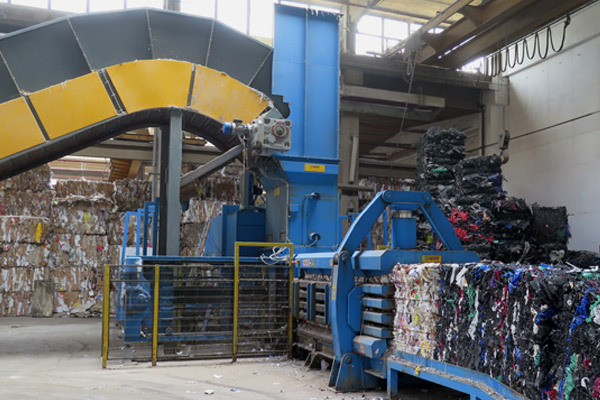 Industrial presses are high performance machines to reduce the bulk of solid waste and materials to start the recovery industry. 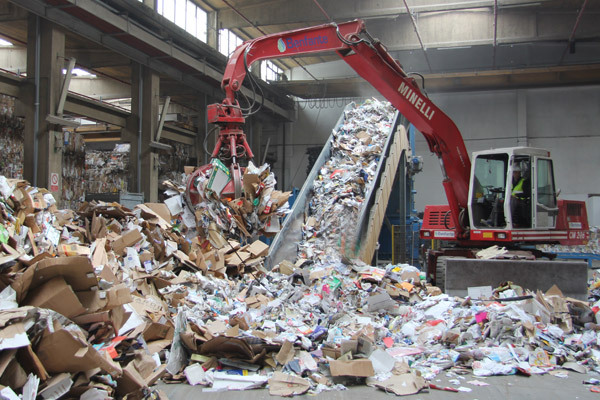 In particular, we can reduce paper and cardboard, plastic packaging, liquid containers, PET bottles, municipal solid waste, urban and industrial waste. The shredders allow to reduce the volume of waste such as paper and board (conforms to the safety level 3 of EN DIN 32757 or 320 mmq – like a coriander fragment) and plastic. The shredders have great efficiency and output, with very robust manufacturing features. 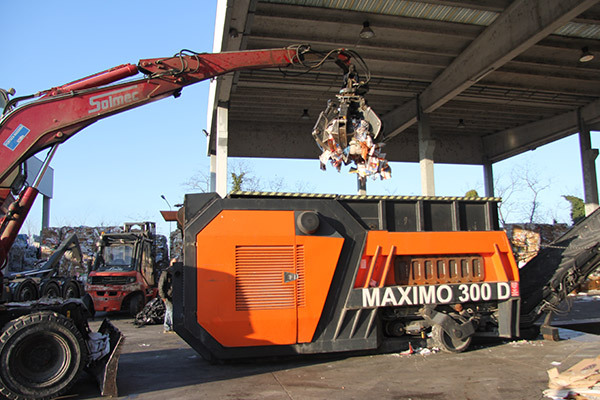 There are different kind of them: mobile crushers, crawler or drivable with electric or diesel engine, with different cutting systems for the shredding of solid urban and industrial waste. Rotating sieves are used for separating RSU, RSA, wood and plastic: screening systems to filter up to four different fractions within an aggregate. You can remove coarse parts.